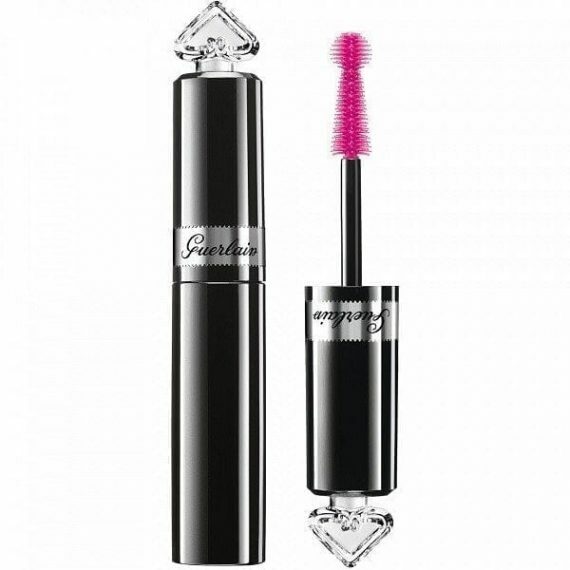 4 styles in one bottle, this mascara is an all-in-one essential suitable for all. ::Volume, curl, length and definition that is completely buildable. ::When held horizontally, this brush immediately volumises, curls and lengthens, whilst the round head held vertically intensifies and defines for precise, stunning lashes.